How to make kale chips—an easy healthy snack to satisfy your crunchy craving. They're great for snacking straight from the bowl or served with your favorite fast lunch. Who doesn't love kale chips? 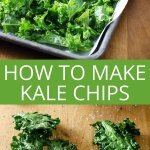 These quick kale chips are the perfect healthy snack to replace popcorn or chips. You can eat a lot of them—they satisfy that crunchy craving. 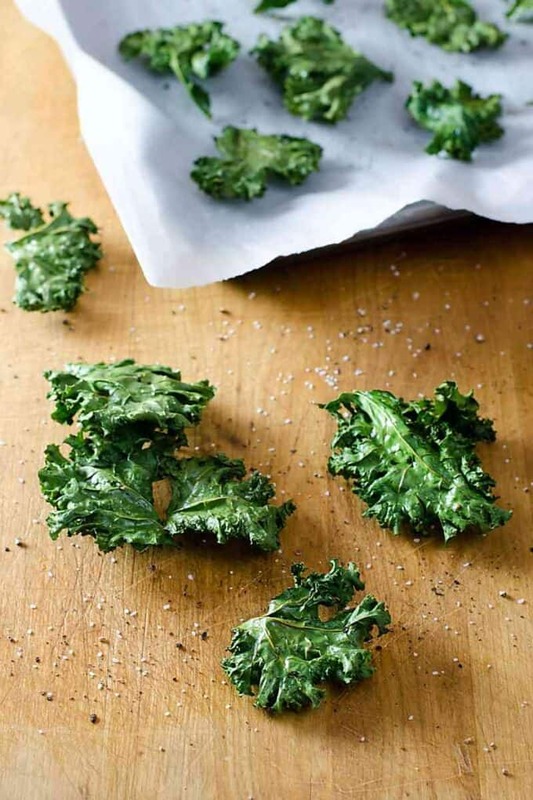 And this kale chips recipe is so simple to make, you can whip up a batch any time. Just wash and dry a bunch of kale leaves. You can use a salad spinner, paper towel or tea towel—but you want to make sure the leaves are completely dry so they will crisp up in the oven. Then remove the stems and tear the leaves into large pieces. To make it even quicker, you can take a shortcut from the grocery store and buy cleaned and cut kale. Curly kale or lacinto kale (also called dinosaur kale or Tuscan kale) will work. Just be sure to tear off any tough stems. 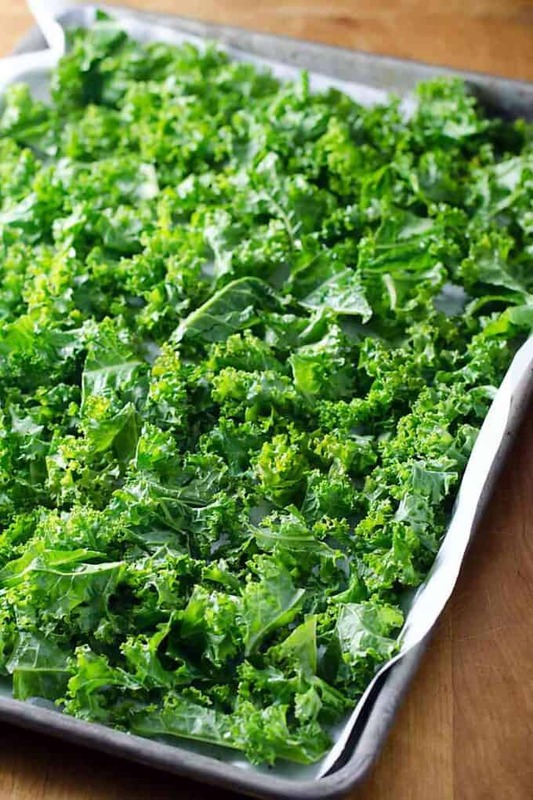 Either way, spread the kale in a single layer on a baking sheet lined with parchment paper. This post includes affiliate links. You can read my full disclosure policy here. You can drizzle the kale with olive oil and massage it so it's spread evenly over both sides. But I like to spray the olive oil with a mister. I find it easier to get an even coating of olive oil this way. 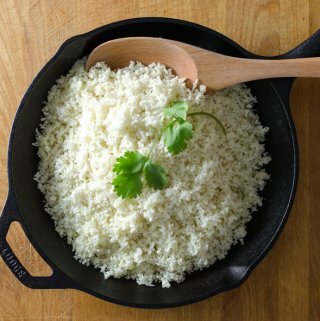 All that's left is to sprinkle with sea salt, garlic powder, chili powder, or your seasonings of choice and bake until crispy. 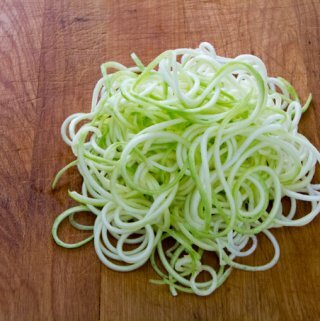 This is a great recipe to get creative with and try out different toppings. Anything flavor you like on potato chips or tortilla chips is probably good on kale chips. There's a bit of a debate on the method of baking kale chips. Some people like to bake them at a high temperature. But I think it's better to bake kale chips at a lower temperature so they dry out and get crispy without burning. Now that you know how to make kale chips, you'll be making them all the time. They are one of the easiest healthy snacks! Kale chips are great for snacking or served with your favorite healthy lunch. 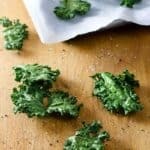 Spread kale in a single layer on baking sheets lined with parchment paper. Massage or spray kale evenly with olive oil on both sides. Sprinkle with salt and pepper if using. What's your favorite crunchy snack? Share in the comments below! Amazing! 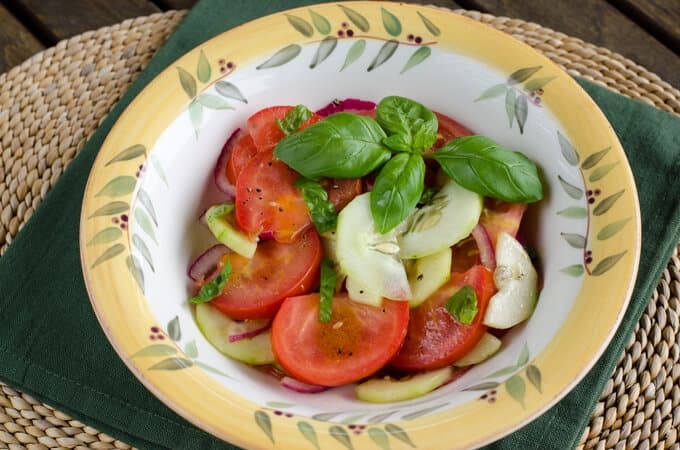 this recipe is great and healthy substitute to store bought chips. This is really healthy for kids.